Well hey there, big spender! If you’re planning to go above and beyond with your holiday shopping, make it count with some of these fantastic selections. 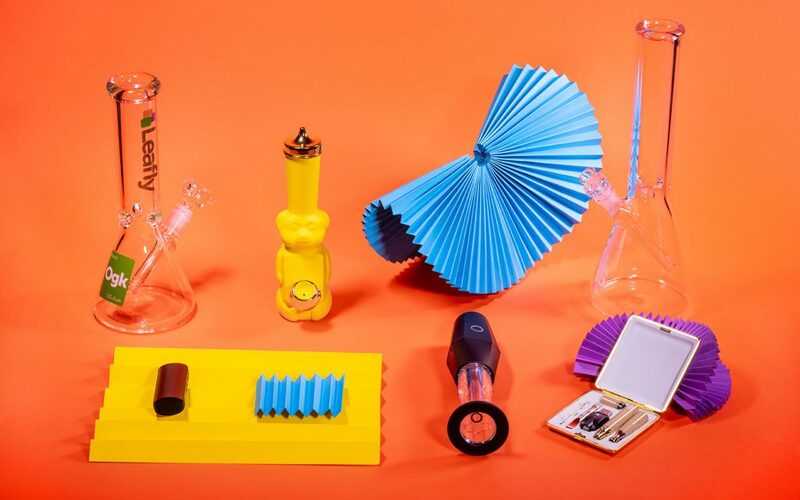 Without breaking the $200 mark, you can bring the holiday cheer courtesy of cutting-edge vaporizers designed with microdosing in mind, timeless glass bongs distinctly not designed with microdosing in mind, and even Leafly’s favorite joint-rolling robot. OTTO is the world’s only automatic cone filling machine. It works great with all kinds of flower, from sticky to dry and full nugs to shake. In a podcast appearance earlier this year, the inventors of the OTTO told us they were hyper-focused on creating an easy and excellent smoking experience, and it shows. Enjoy joints with a smooth draw and no air pockets or canoeing, all at the press of a button. Higher Standards’ Heavy Duty Beaker is an evolved take on a classic cannabis accessory. Thick borosilicate glass gives the piece a satisfying and durable heft, while a diffusing downstem and included ice mold give you all the tools you need for the smoothest rip possible. 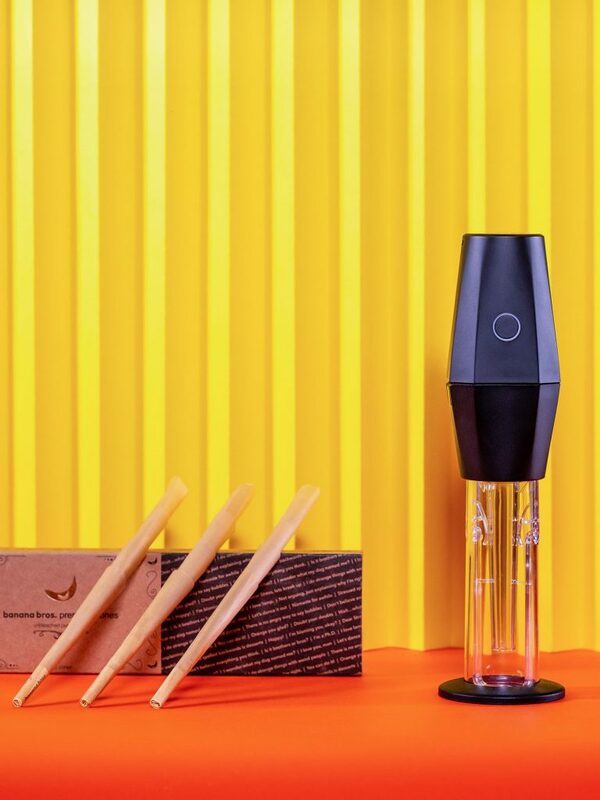 For consumers looking to get a little lift—not a full blast-off—the DaVinci MIQRO is a dry herb vaporizer expertly tailored with microdosing in mind. An adjustable ceramic oven and multiple heating profiles help you find new flavors in your favorite flower, one step at a time. Buying gifts for someone who likes mouthwatering flavor notes in their dab? A friend who’d appreciate a little rig that hits like a sea monster with a propeller perc that preserves the finer tasting notes of flower? Sesh Supply, winners of Best Glass at NorCal High Times Cannabis Cup 2018, present the Scylla for your consideration. In a world full of portable vaporizers that try to hide what they are, KandyPens’ Amber Rose Vaporizer is here to grab the spotlight and keep it. With510-threading for your favorite cartridge and interchangeable ceramic coils for dabbing concentrates on the go, this flashy concentrate vape makes a statement—and backs it up. Take care of this little buddy and it will give you years of good grinds (but if it doesn’t, the lifetime warranty has got your back). Consistently even, the Lift chops clean through compact nugs with no hesitation. Personalize your grind from coarse to fine, collect pollen in the rounded bottom, and scoop it off the non-stick surface. 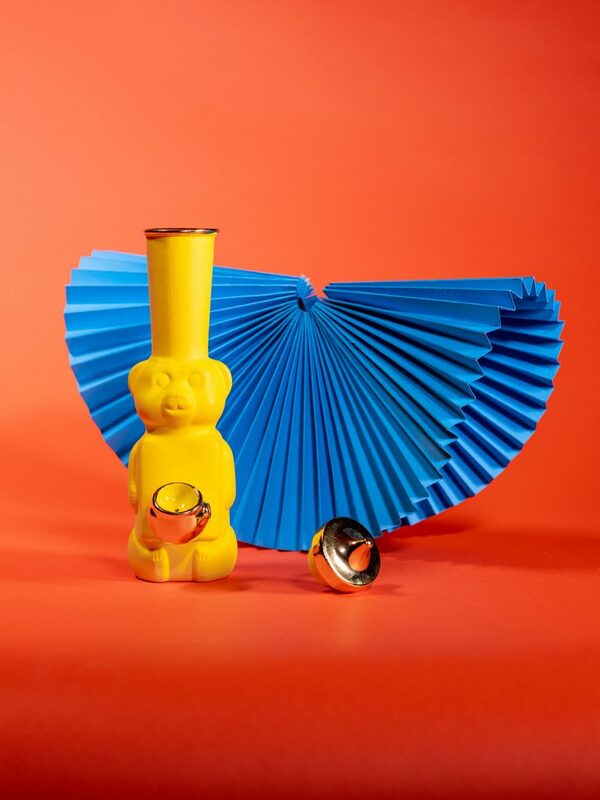 This honey bear bong from Candy Relics turns our fond memories of the days when you would smoke out of just about anything into one of the cutest bongs we’ve seen this year. It comes in a bunch of colors and sports 22k gold finishes in case it isn’t already the sweetest water pipe ever. This is a piece you display out in the open—don’t put baby in a cabinet. DynaVaps aren’t like other vaporizers, but their vocal fans love these modular, customizable vaporizers that you heat with a torch or lighter. The M Starter Kit is an ideal entry point for this intriguing piece of vaporizer engineering.